Got to admit, I’m from the UK so I had to look up Kalua pig, never heard of it. Sounds interesting, I’m guessing you’d need a garden or barbecue area though. Ah, you can actually make it in a crock pot. *nods* Traditionally, yes… hole in the ground. And that’s sooooo many hours. 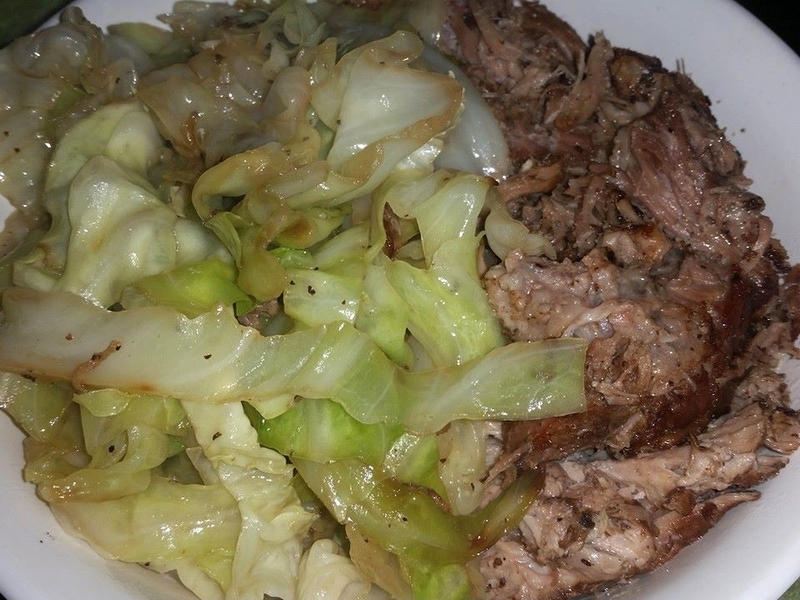 A crock pot, pig, kitchen bouquet, liquid smoke, salt and garlic with water…. and you’re in business. Ah, the good old language gap! Had to look up crock pot, kitchen bouquet and liquid smoke which it turns out I know by other names. And I think this is then what I’d call barbecue flavoured pulled pork. Have you ever tried it with sauerkraut (fermented cabbage)? We like non-barbecue spicy pulled pork with it.